Enter into a all new diving experience with Aquatico Professional Dive watches from Hong Kong. 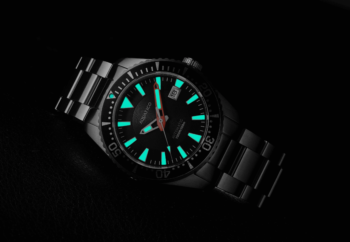 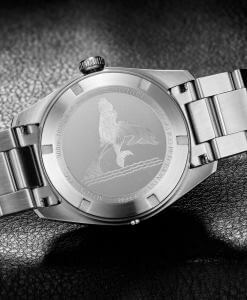 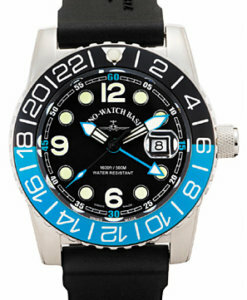 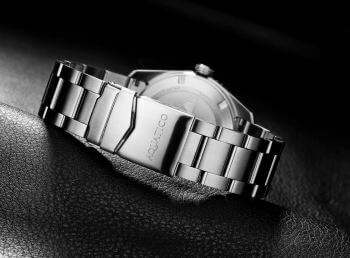 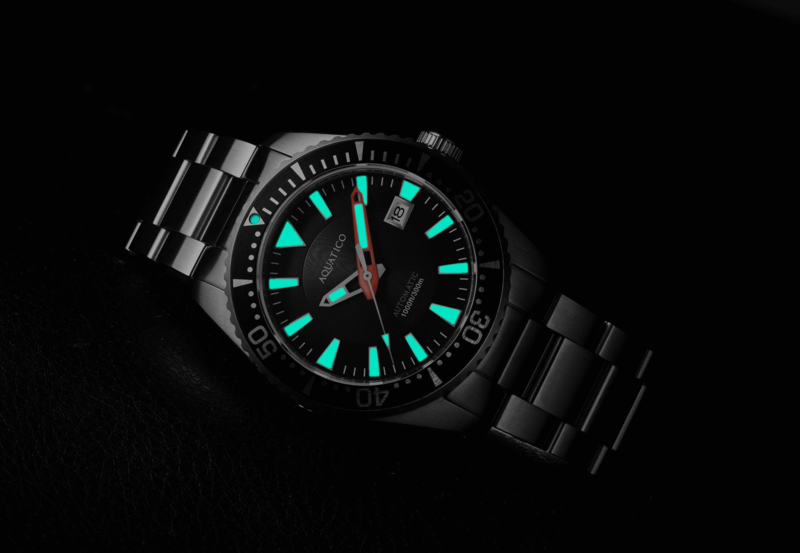 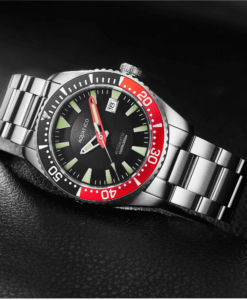 Our watches are meant for professionals, collectors and diving enthusiasts who want a watch with a classic design but made with the latest technology, at competitive prices and always with the exclusiveness of a limited series.Each watch is carefully constructed using 316L stainless steel case and straps,a hardened Sapphire crystal with anti-reflective coating ,maintains clarity in poor visibility. 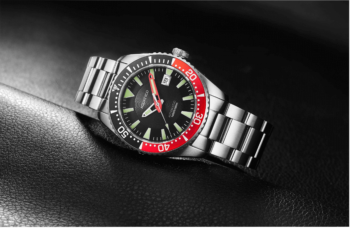 Aquatico watches use only automatic movements manufactured either in Switzerland or Japan so they stay reliable and don’t require the frequent change of batteries which effects water proofing qualities. 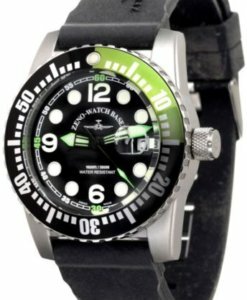 Watches are water tested to extreme depth from 300 Mtrs to 3000 Mtrs and utilises screw down crowns and helium escape valve maintaining water proofing in all depth’s & conditions. 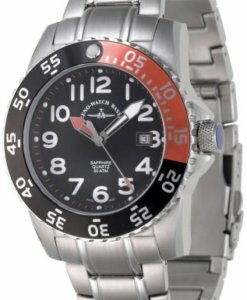 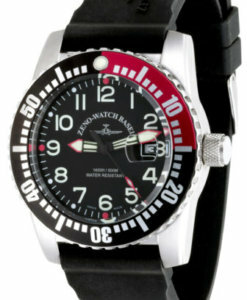 Zeno Airplane Diver Quartz, Numbers,Red/ Black Bezel.